Cover Story: Who’s the biggest? Browse: Home / 2018 / October / 25 / Cover Story: Who’s the biggest? The country’s reigning king of medical real estate ownership, Oakland, Calif.-based Kaiser Permanente, continues to grow its portfolio and strengthen its hold on the crown. 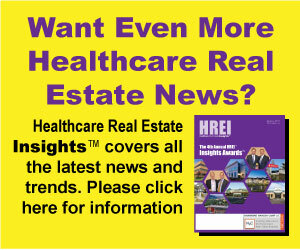 For the fifth year in a row, Kaiser Permanente sat atop the annual “Top 50 Owners of Medical Real Estate” report compiled by Arnold, Md.- based Revista, a five-year-old firm that compiles healthcare real estate (HRE) data and statistics for its members. Revista’s most recent “Top 50” report provides a snapshot of the country’s top medical real estate owners as of the end of 2017.